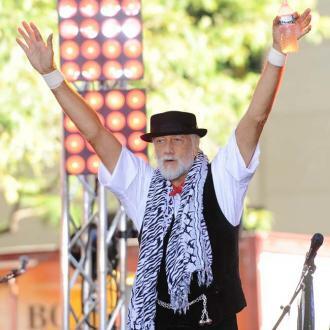 Mick Fleetwood insists Fleetwood Mac have no plans to retire and he can't wait for the band's 2018 tour. 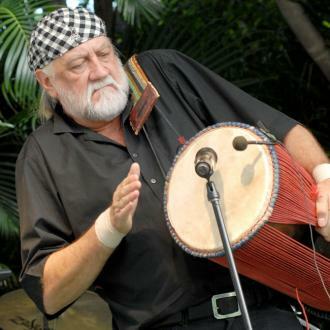 Mick Fleetwood insists Fleetwood Mac have no plans to retire. 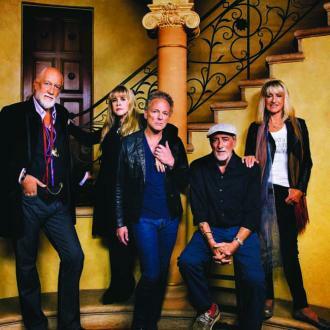 The band is preparing for another tour next year and even though he recently turned 70, he doesn't believe this will be the last big tour for Fleetwood Mac. And Mick has already been planning the setlist with Stevie Nicks.